Facing some issue or problem with your young dog or adult dog ? While you are working, our trainer will take care of your dog. 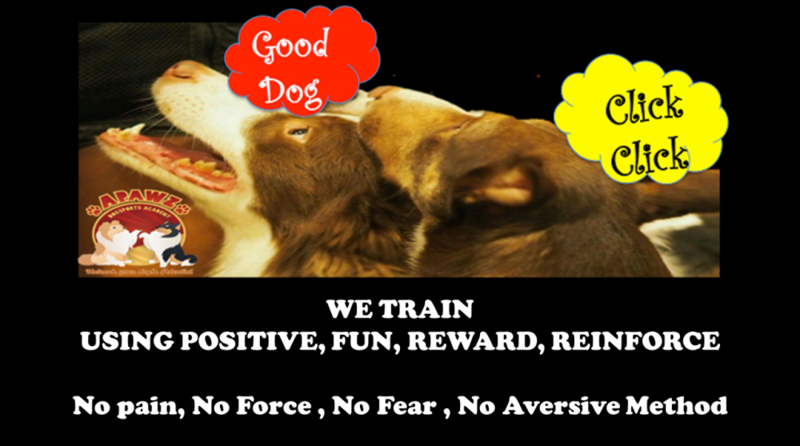 We socialise your dog with other dogs and at the same time , we train or fix your dog issue that you are facing at home. Photos or videos will be provided to the owner as an update. When you back home from work, you can enjoy a happy , stimulated and skill gain dog/puppy . We need your cooperation . Owner also need to practice and be consistent . Check out / Pick Up : Anytime before 8 pm . Any time after 8 pm , do contact us .